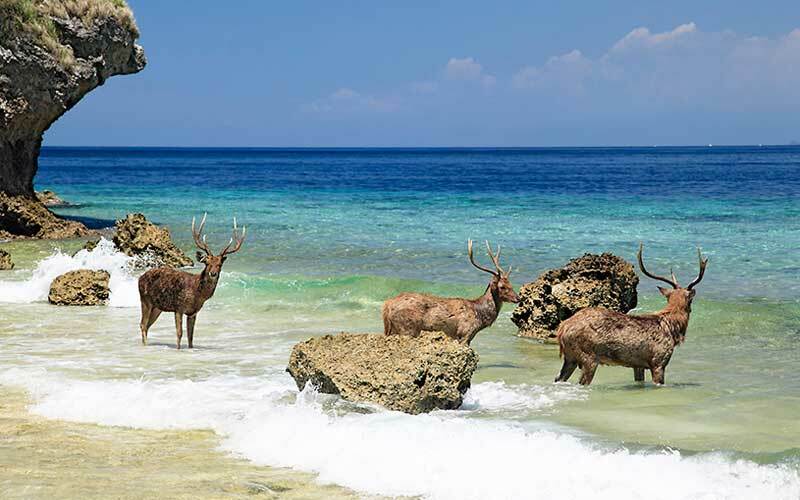 Bali National Park Tour is a tour package to visit places of interest in west part of Bali combining the exciting experience to explore the west side of Bali Island. 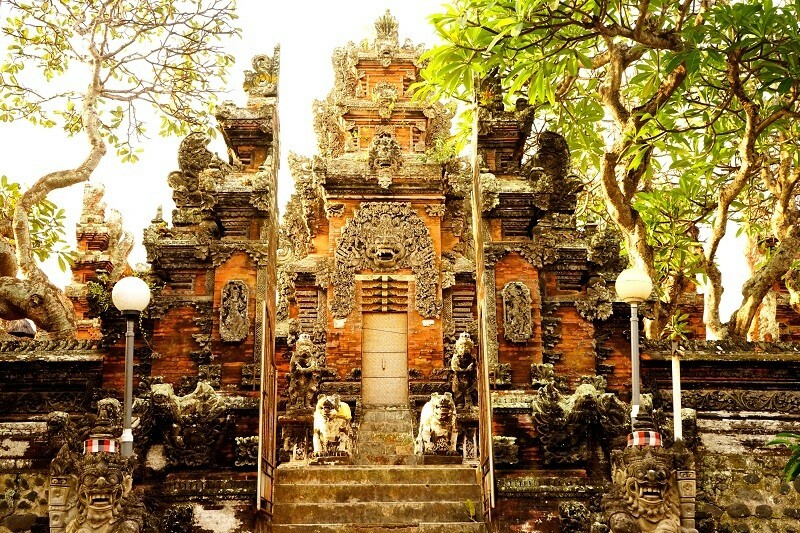 See the national park, beautiful beaches, Balinese temple and lunch. Our professional guide leads your tour and guides you to the right places to visit and offers the wide information about all tourist sites including your questions. Bali National Park is located in Negara Regency, west part of Bali Island and the potential nature of agriculture including the social life of community along the way. The beautiful of rice field a long side road is one of beautiful panorama that you can see while the black sandy beach are covering all you way due to the road is close to the beach. 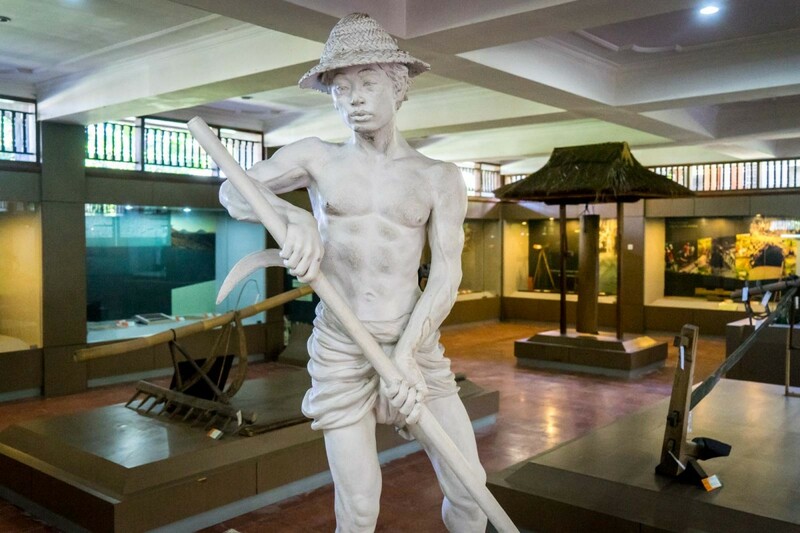 This is a long journey that will take about 100 km go the west where you can see some of tourist sites like Subak Museum, Soka Beach, Rambut Siwi Temple, Medewi Beach and Bali National Park. Your tour will take approximately 10 – 11 hours, provided private air-conditioning car and English speaking driver for your convenience journey. During your tour, we do flexibility to stop in some place for photo taking or any requirements to complete your tour become memorable one. 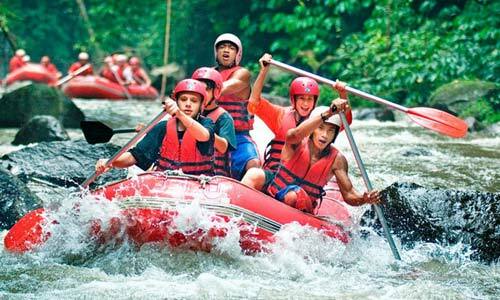 It is a protected forest exists in Negara/Jembrana regency that is protecting flora and. 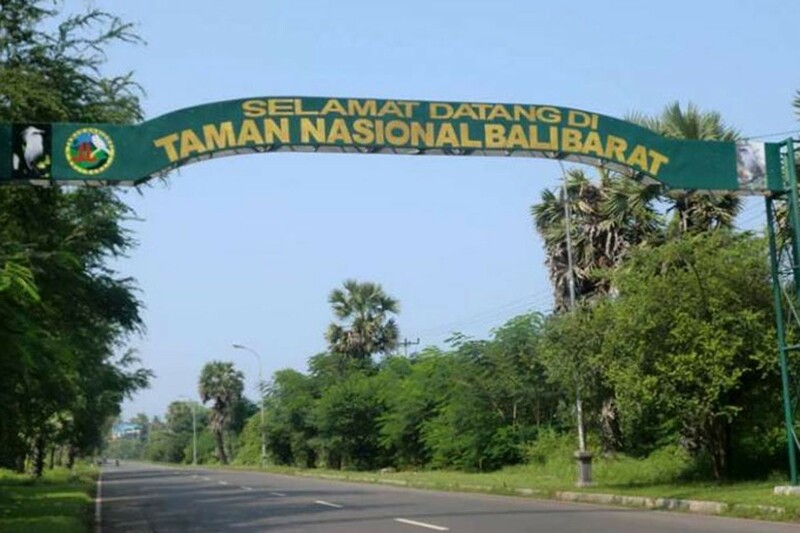 In Bali National Park there are very scarce Starling and recognized by the name of Jalak Bali which is felt concerned about and it will be totally disappeared. If you are lucky you will see this bird with beautiful white fur. 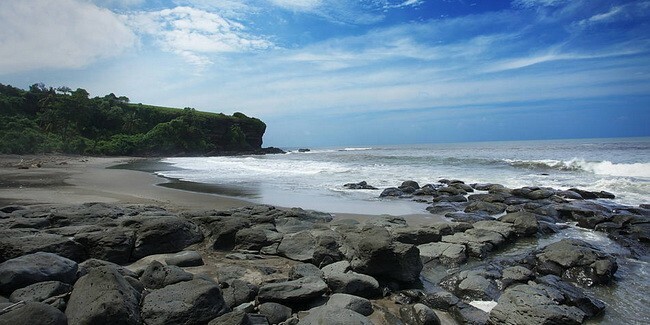 National Park of Bali in the West part of Bali is truly amazing. The drive could be little ruff sometimes, but isn't too bad. We encountered so many wild animals ! Deers, lizards, giant squirrels, black monkeys, native chickens, wild pigs, lots of beautiful birds and of course the common monkeys! So enjoy with the tour, thanks to Anom for the information.